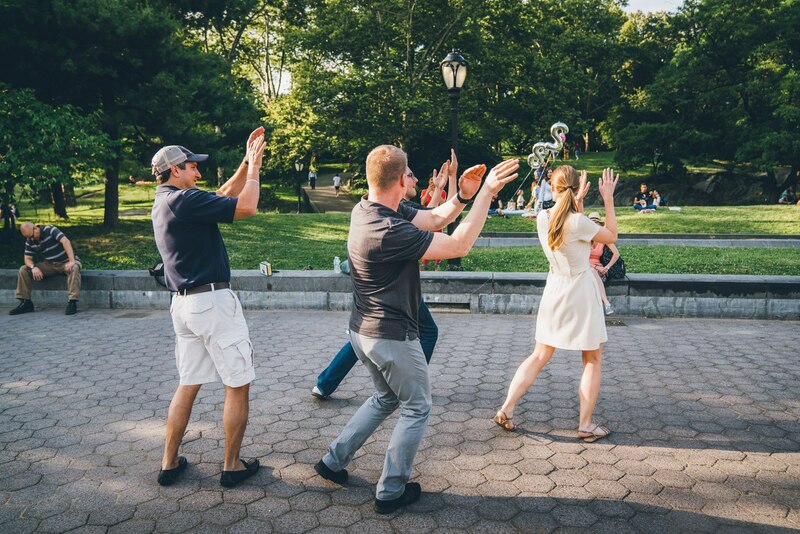 No matter the personality, size or location of your group, we’ll help you choose the perfect team building event. Bring us your creatives, your intellectuals, your athletes, we've got games for everyone. 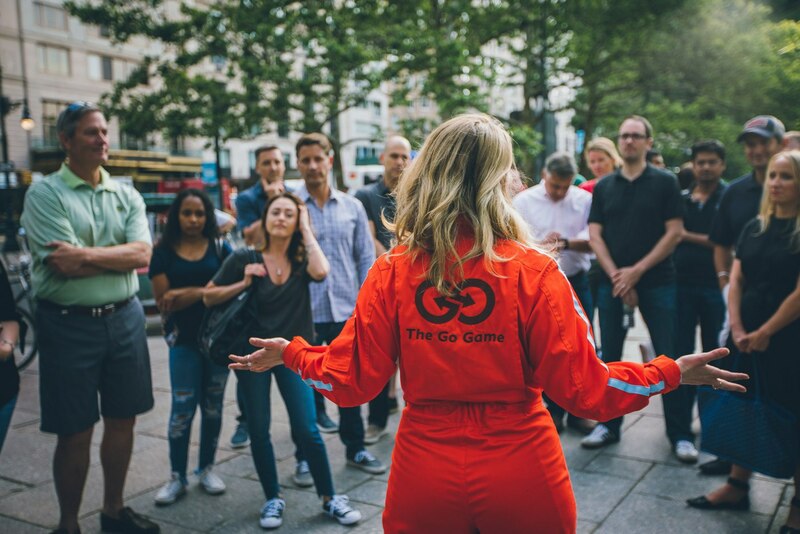 Our expert Game Producers create magic with a combination of our own technology, creative ideas, and customizable options (all while wearing a cool orange jumpsuit).